Coming after a successful running in the cinemas across the country with his first movie, ‘The Call’, comedian Woli Arole, said he was told that he could not succeed as a producer. 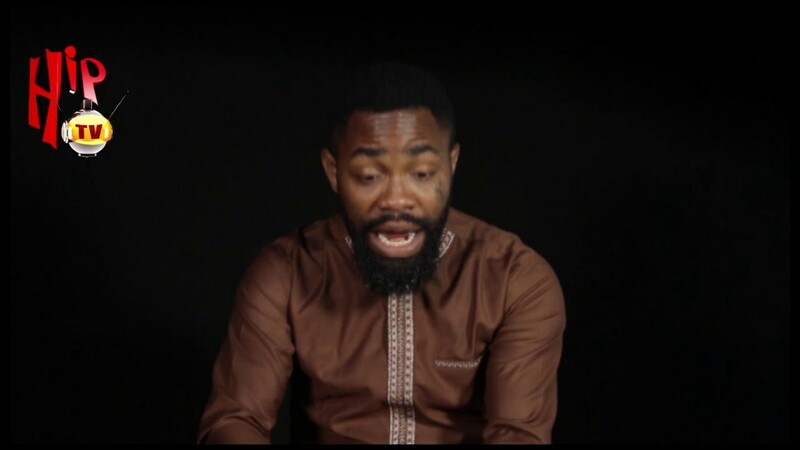 Woli Arole also revealed that so far, ‘The Call’ is the highest selling Nollywood movie in 2019. On Monday, he took to his Facebook handle to write: “Today makes it one month that my movie #THECALLMOVIE has been at the cinemas and it’s still selling fast. I want to say I am one of the happiest people on earth now, seeing my dreams come through beyond my widest imagination. It’s been the hand of God and the grace of God. God has shut the mouth of those that thought and said we won’t pull it through.